A road trip is essentially about adventure, especially if the road is laden with exciting and interesting stopovers. 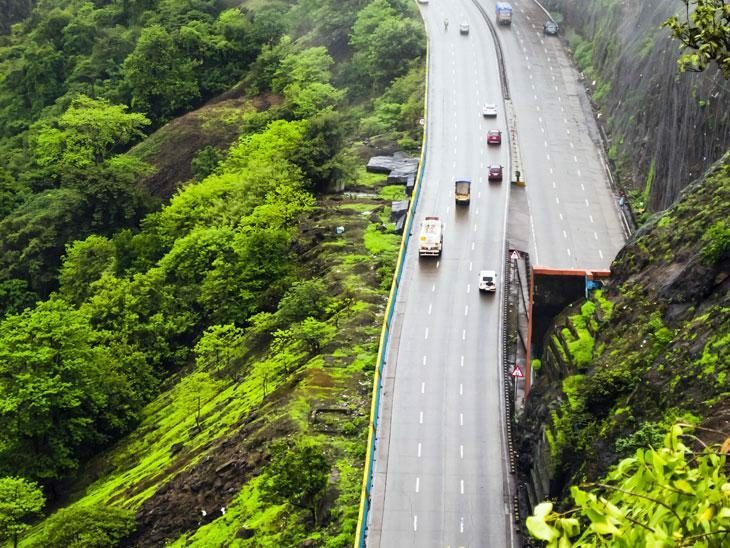 The Mumbai-Pune route is one such stretch of road which is lined with scenic locales, enough to get you distracted from your journey to Pune from Mumbai. For those exploring this sector for the first time, you can hire a reputed and affordable Mumbai to Pune cab and stop at some of these popular places on the Mumbai Pune Expressway, and experience the little wonders of the Western Ghats. About an hour’s drive from Mumbai city center, you will reach this verdant enclave. A protected natural reserve, this sanctuary is home to more than 150 species of migratory and resident birds and attracts all nature lovers and bird watchers. Stop by to explore the greenery and some nature photography. The best time to visit the sanctuary is between autumn and winter months. 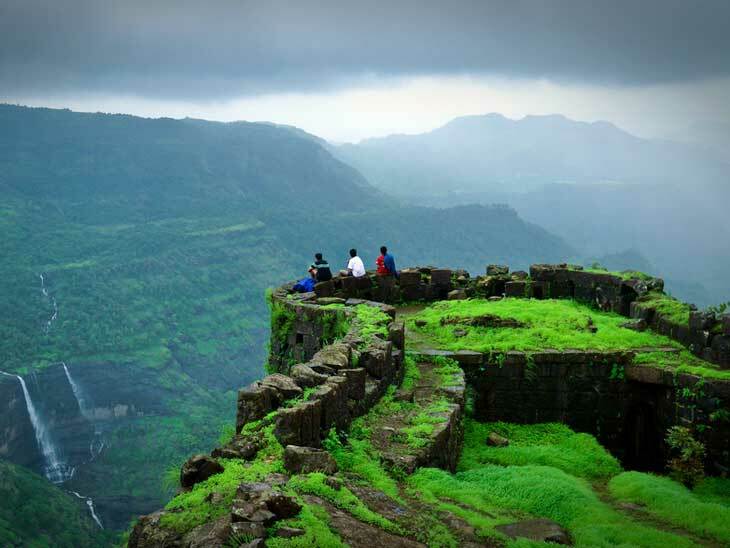 About 82 Km from Mumbai, you will reach the tiny hilly town of Khandala. Sitting on the edge of the Sahyadri Mountain range, it is the nearest hilly destination from Mumbai. The valleys and grassy hills come alive post monsoon and stay lush all through winter. If you make a stop here, do visit the Tiger’s Leap point and enjoy the panoramic views of the entire Sahyadri Range. This spot is also popular among tourists as an echo point with the vast expanse of hills creating a reverberation of sound. Once you cross Khandala and before you head towards Lonavala, take the exit to Della Adventure Park, off the highway. A fun and exciting place for children and adults alike, this recreation park has all possible outdoor activities and adventure sports like ATV (All-Terrain-Vehicle) ride or bungee jumping. The Jewel of Sahyadri, this hill town is Mumbai’s favorite weekend getaway, especially in monsoon and winters. Sitting at a height of 2000 feet from the sea level, the town offers a respite from the city heat. The highlight of this tourist town is the huge Pawna Lake and the dam built thereon, which makes for a great picnic spot. You can take a refreshment break here or simply tour the town and its surroundings. Tucked somewhere on the hills of Sahyadri, you will find an ancient fort sitting on a cliff between Lonavala and Khandala. The rugged terrain, flanked by greenery, the trail leading up to the fort area is popular for trekking. The topmost point opens up to an aerial view of the Duke’s Nose Peak of Khandala, Bhimashanker and Ulhas River, and the surrounding towns. Other than the natural wonders of the Western Ghats, the road from Mumbai to Pune also holds some man-made spectacles. Aamby Valley is one of them. About 28 Km from Lonavala town, you can reach this township. Spread across 10,600 acres of lush green rolling hills and grasslands, this luxurious retreat is one of India’s best planned cities. The entire city includes three large man-made lakes, lavish villas, and an 18-hole golf course. Sitting atop a hill, at 1033 meters from the ground, this iconic fort stands as an important aspect of Maharashtra’s history. The fort served as an administrative seat of the Maratha Empire and still retains its fortified structure. 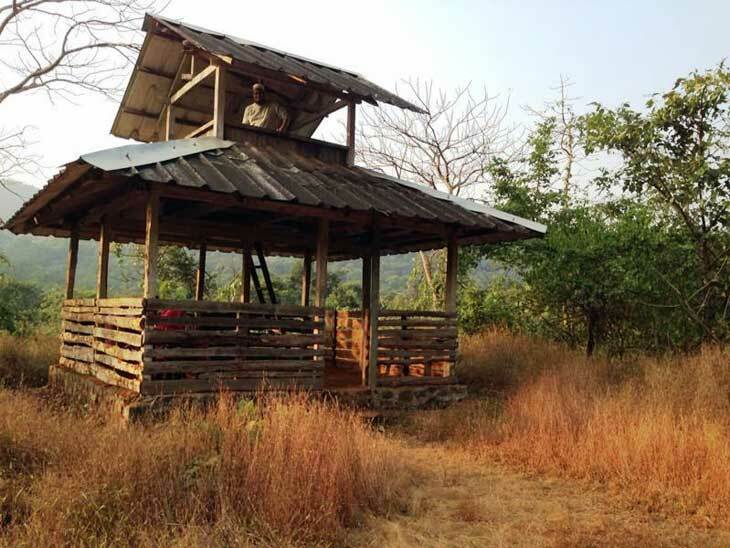 As of today, the fort is a popular trekking destination and a vantage point to the valleys below. Just before you reach the perimeters of Pune, you can stop at Kamshet, known for paragliding tours. This vast grasslands atop a plateau are one of the best and popular paragliding zones in the country. With certified gliders and expert trainers, you can enjoy a paraglide ride and enjoy the stunning bird-eye views of the Western Ghats. Whether you are treading this path for the first time or revisiting the same old roads, it is always more exciting to take a little detour and explore what lies en route. To extract the most fun out of your trip, rent a car from Mumbai and travel hassle-free. What is your best tip for road tripping in India, especially Mumbai – Pune? Please share in the comments below, on Twitter, Facebook , Instagram or Google+. I am very much looking forward to hear from you! It’s really nice post such a piece of amazing information those who want to plan a trip from Mumbai to Pune.